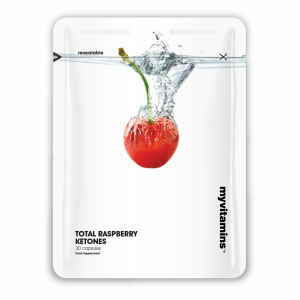 Blog Home » Get a Massive 30% off at Myvitamins.com + 12% Cashback! 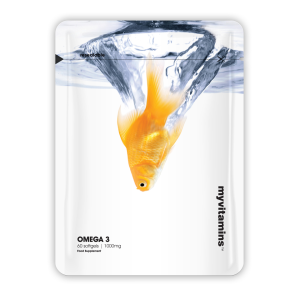 Get a Massive 30% off at Myvitamins.com + 12% Cashback! If you’re working on improving your health and getting summer ready, you might be supplementing your diet by taking vitamins. This may be a constant yet necessary expense which is why it’s important to cut costs and save money where you can. That’s why this week’s ‘Pick of the Week’ goes to Myvitamins.com. 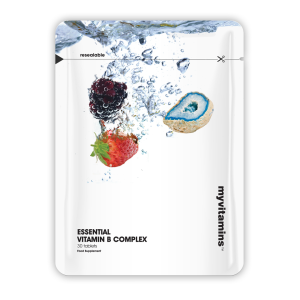 Whether it’s to aid your weight loss, boost your immune system or detox and rejuvenate, Myvitamins.com is fast becoming an industry leader and stock a whole range of vitamins to promote good health. They are currently offering a massive 30% off for new customers. This voucher code is only valid for just over a week so shop now to take advantage of these great savings! Why not stock up and buy in bulk to make a large saving meaning you won’t have to buy for a while. They sell products from all the top brands including Forza, BioOil, My Protein and Centrum so you are sure to find the right vitamins for you. As well as that massive discount, you will also receive 12% cashback plus free delivery on all orders over £10! 30% off for new customers + up to 12% cashback!